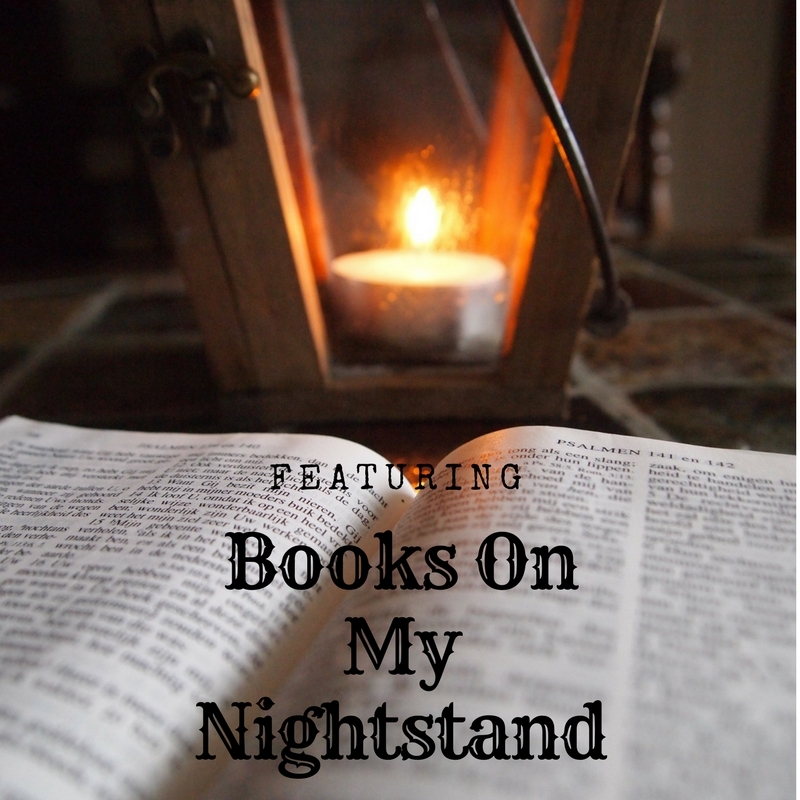 Last month I shared what I was throwing in my beach bag for one last month of summer bliss, so this month I'll be sharing the books that I hope will grace my nightstand. This month I have decided to go old school. 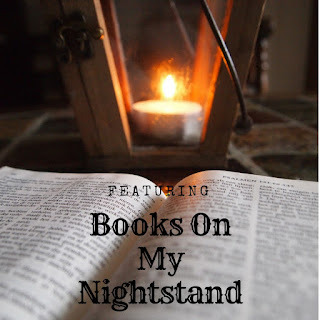 I am cutting back on the amount of review books that I am reading and I am am hopefully going to hit up some of the books that have been collecting dust on my shelves. 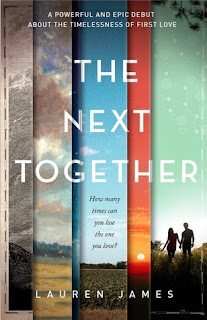 The Next Together by Lauren James - I am so glad I received this book for review, because I have been meaning to read it! This is a YA novel with some time travel, so it sounds right up my alley! When Dimple Met Rishi by Sandhya Menon - I vow to read this book this fall. I haven't read a bad review for it! 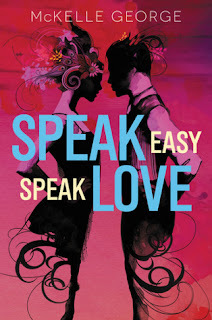 Speak Easy Speak Love by McKelle George - I also received this one for review and this YA debut sounds really fun. Who doesn't love the 1920s? The Rose Garden by Susanna Kearsley - I have had this one on my shelf for what seems to be FOREVER. I enjoyed Kearsley's Mariana and I loved The Winter Sea, so I am excited to check this book out. I love time travel, historical fiction, and I like the Cornwall setting of this novel, so it should be a hit. The One That Got Away by Melissa Pimentel - I also received this for review and am looking forward to reading this modern retelling of Austen's Persuasion. 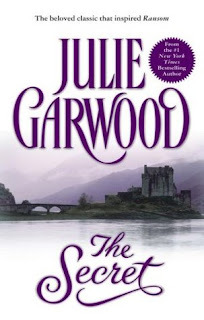 The Secret by Julie Garwood - This was leftover my last month's TBR pile and I have heard such good things about this historical romance. I must make time for this book this month! I am more than a little bummed that summer is coming to a close, but there's something nice about cozying up with a good fall read. What do you hope to read this September? Let me know in the comments below. 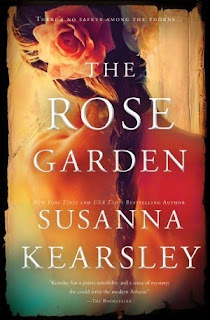 I have The Winter Sea on my shelf but haven't picked it up yet, and I want to read The Rose Garden, too! Her books sound like stories I would really enjoy. I read The One Who Got Away recently, but I haven't read Persuasion, so I'm not sure how that affected my enjoyment of the book! 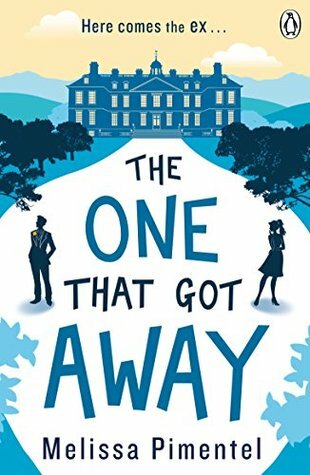 I've read some mixed reviews for The One Who Got Away, but I am hoping to still give it a try soon. The Winter Sea is my favorite of Kearsley's...you should definitely check it out if you like historical fiction! Thanks for visiting, Angela. 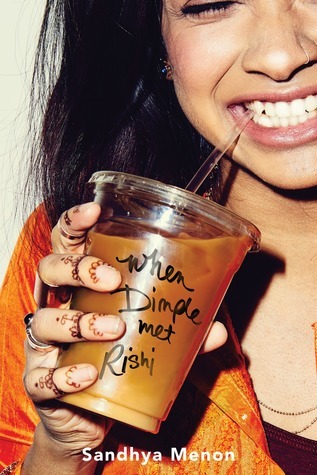 I just read When Dimple Met Rishi and I LOVED it. I hope you really end up enjoying that one. Speak Easy Speak Love is one that I definitely want to check out. It sounds so good, and I love that cover. I can't wait to read it! I hope to read it next. Thanks for visiting, Julie!